The Toddler Program provides a safe, beautiful, and enriched environment for the children. The classroom has one teacher for every five students. 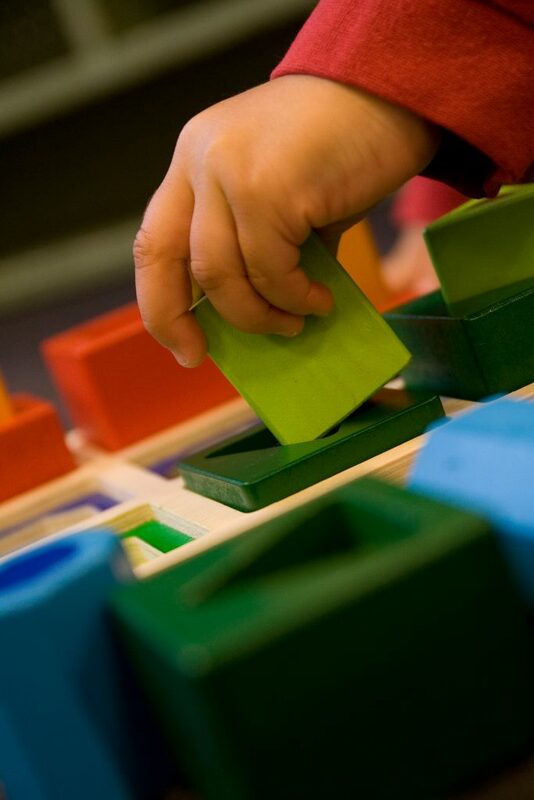 Highly skilled, trained teachers guide each child through the comprehensive Montessori toddler curriculum. The curriculum addresses all aspects of development by nurturing the whole child intellectually, physically, socially and emotionally. By providing young children with meaningful learning experiences, they begin to understand their very important place in the world and lay the foundation for years of growth and learning to come.